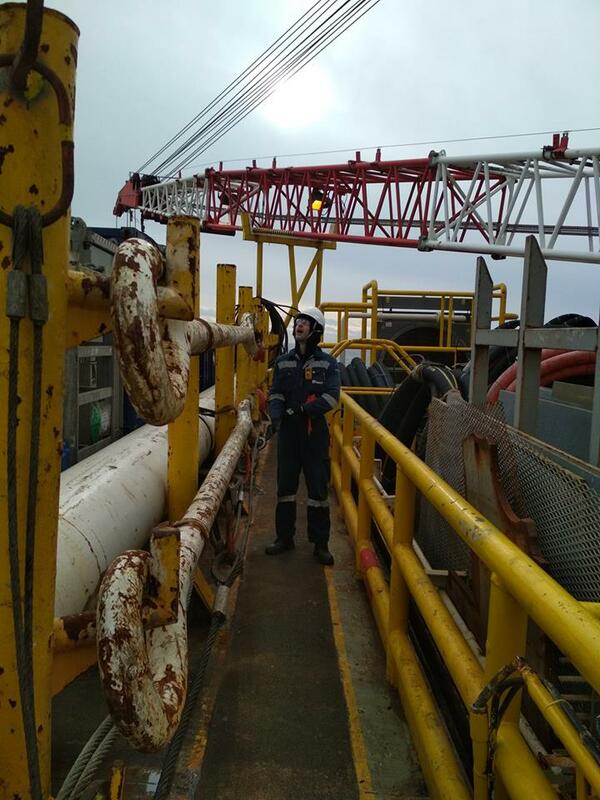 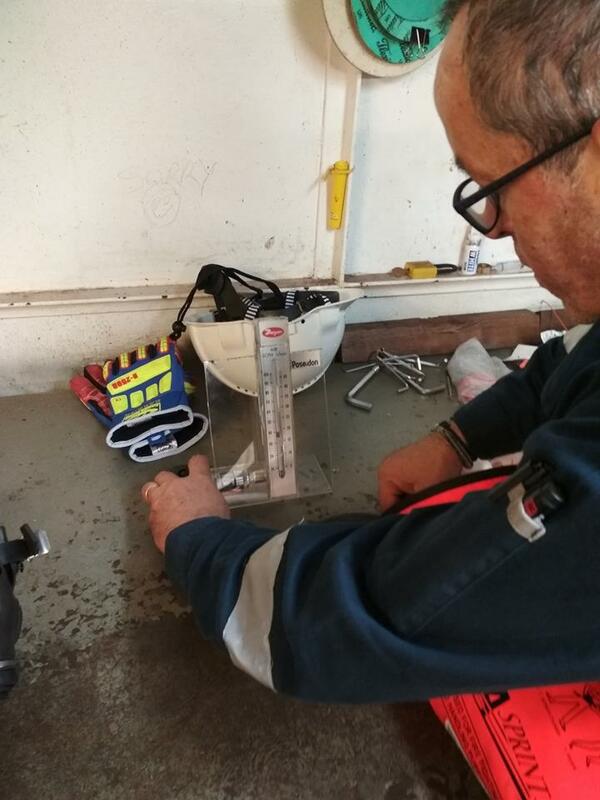 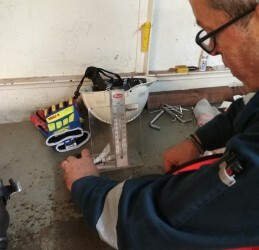 Another FFE inspection was carried out on a platform rig by two members of our qualified team! 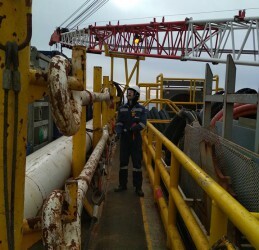 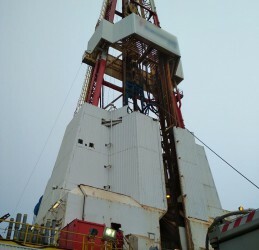 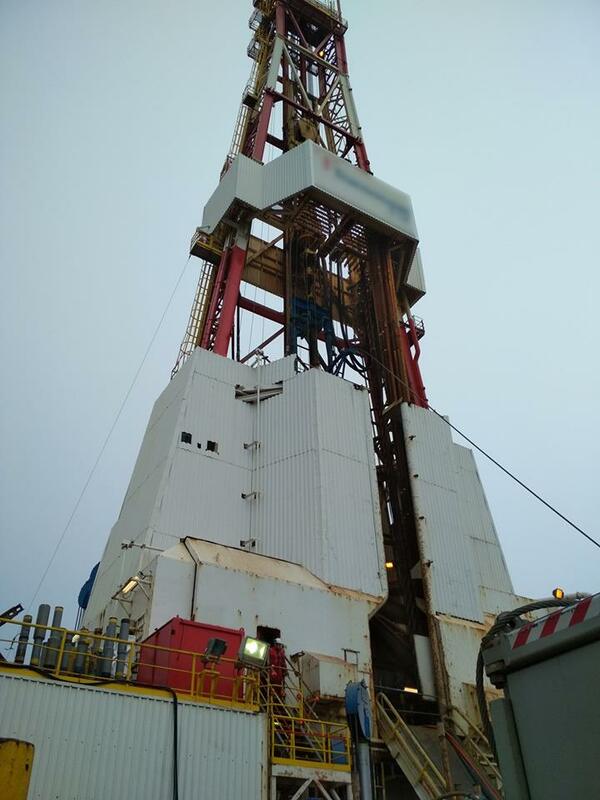 The inspection lasted 10 days on the rig which was located in the sea area of Nothern Europe. 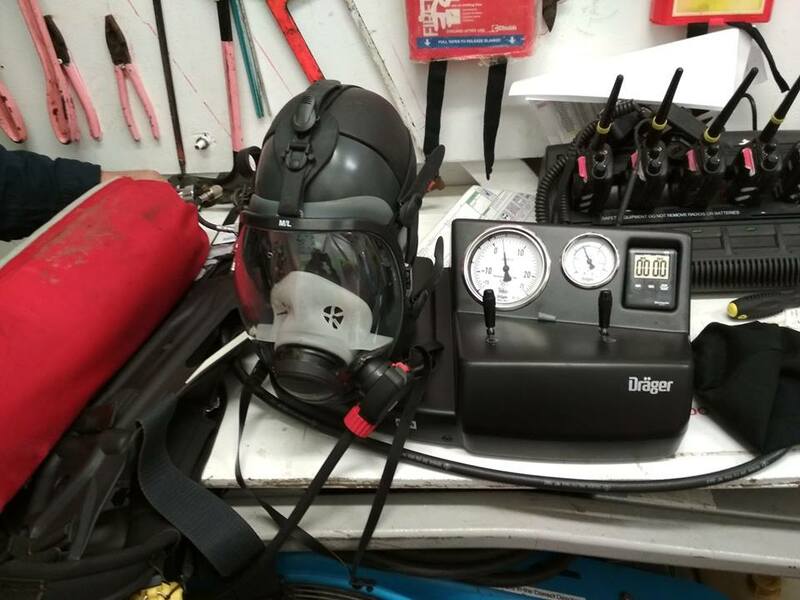 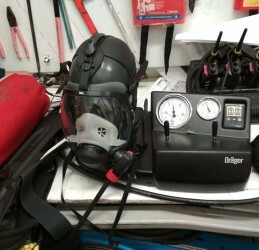 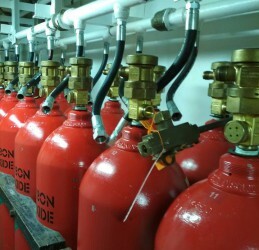 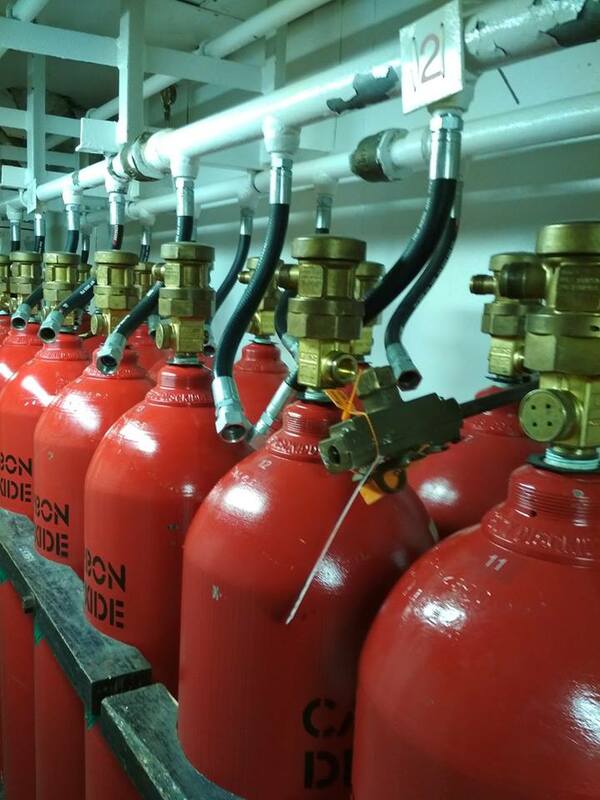 Our highly experienced service personnel is on hand 24/7, 365 days a year to manage your safety service requirements either with our flying squad or with local subcontractors on a worldwide level. 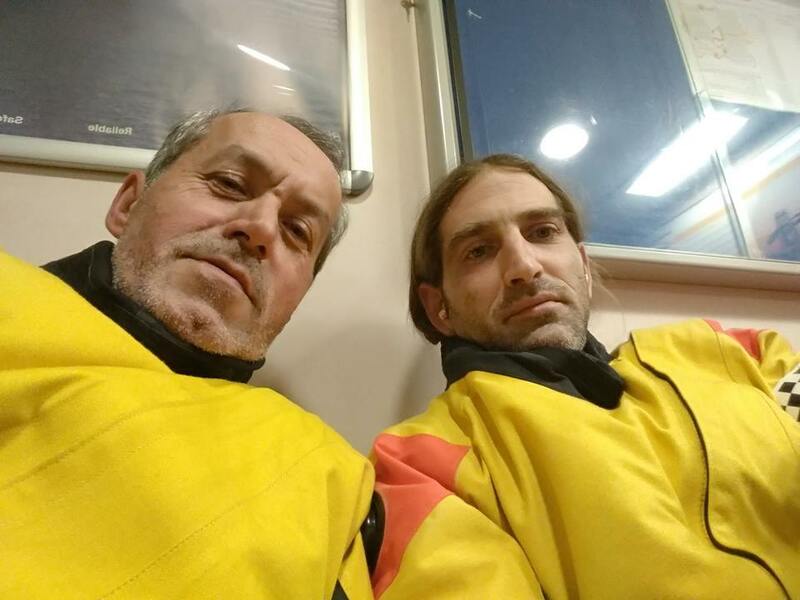 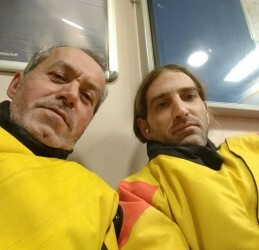 Well done Giorgos and Giorgio for the successful completion of this service!